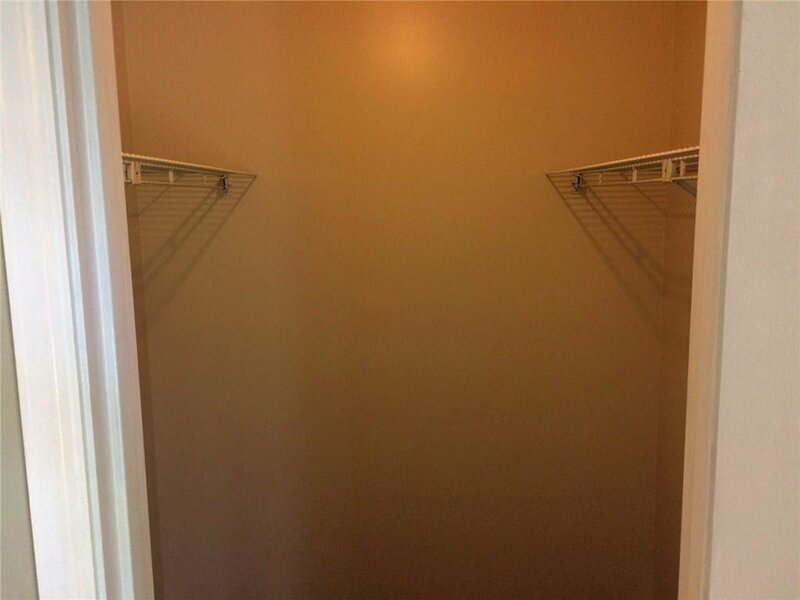 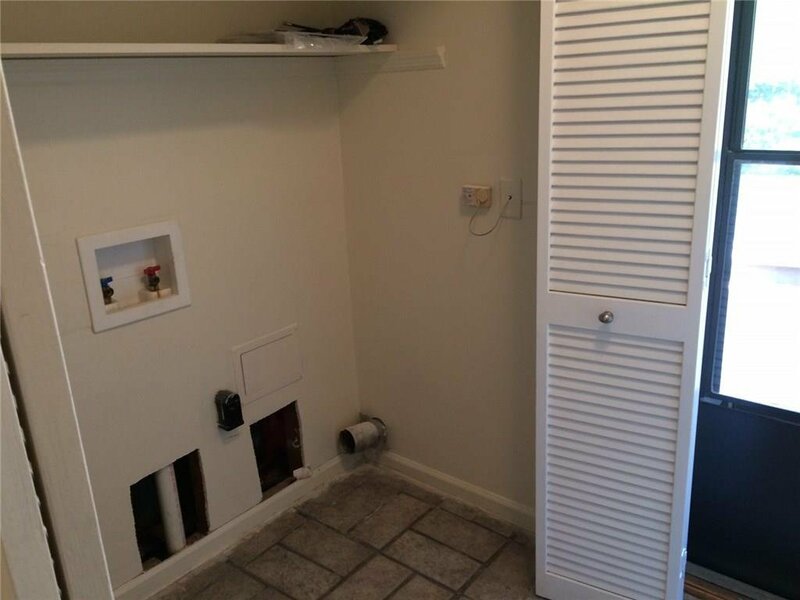 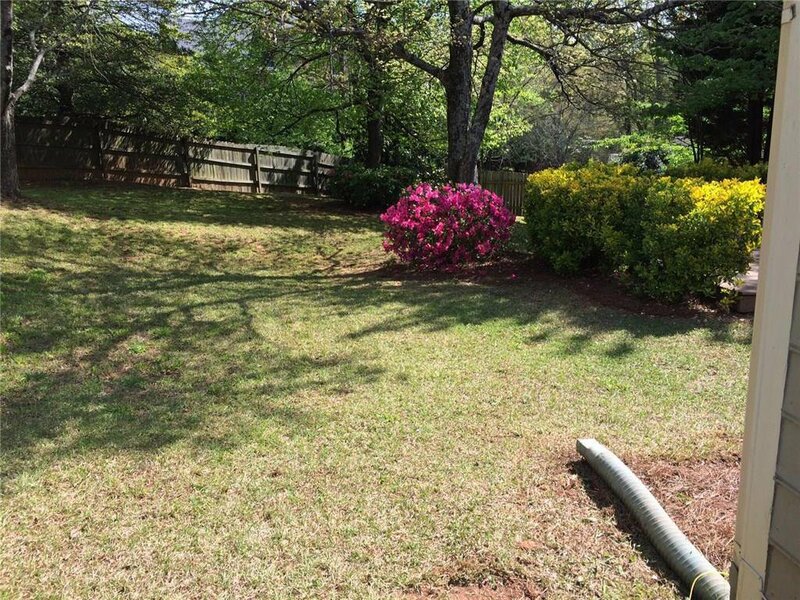 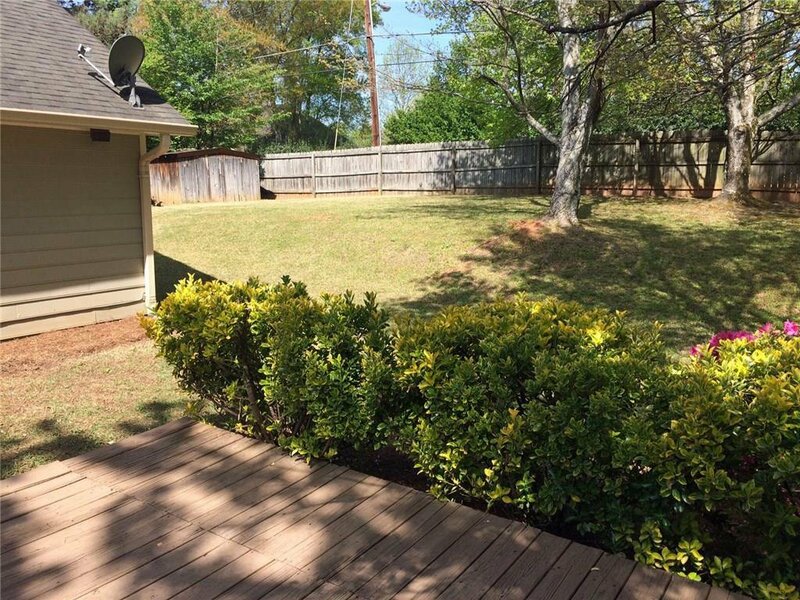 Great location with large fenced in yard. 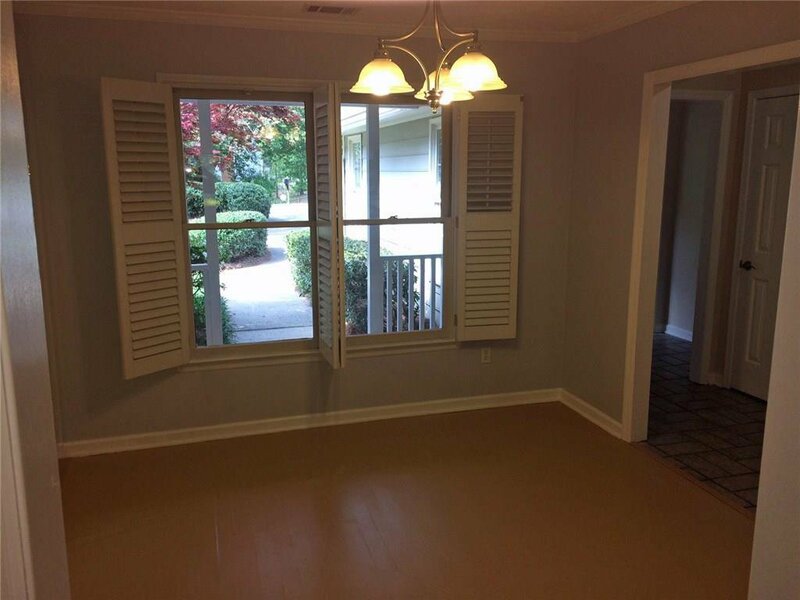 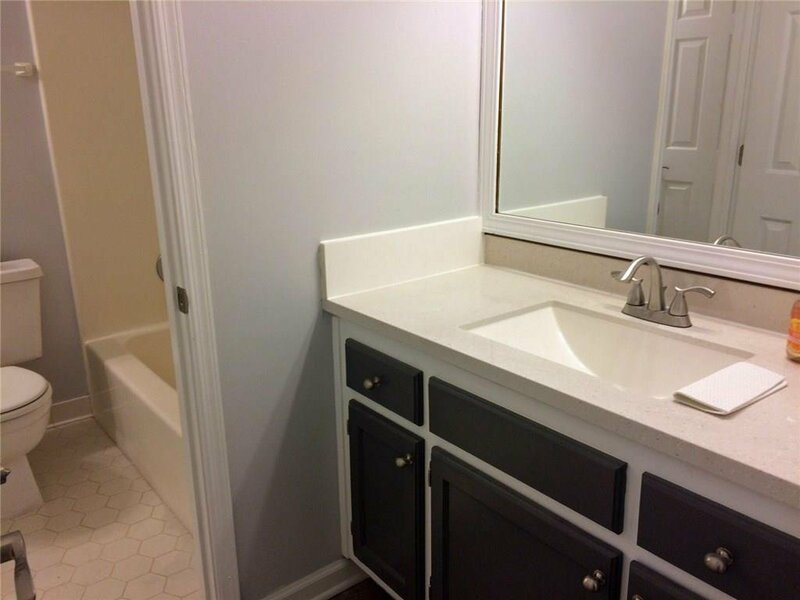 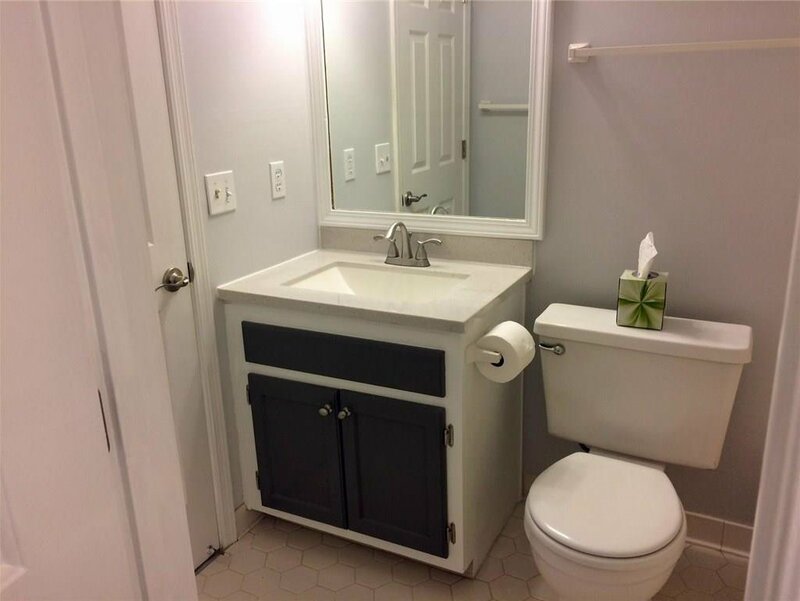 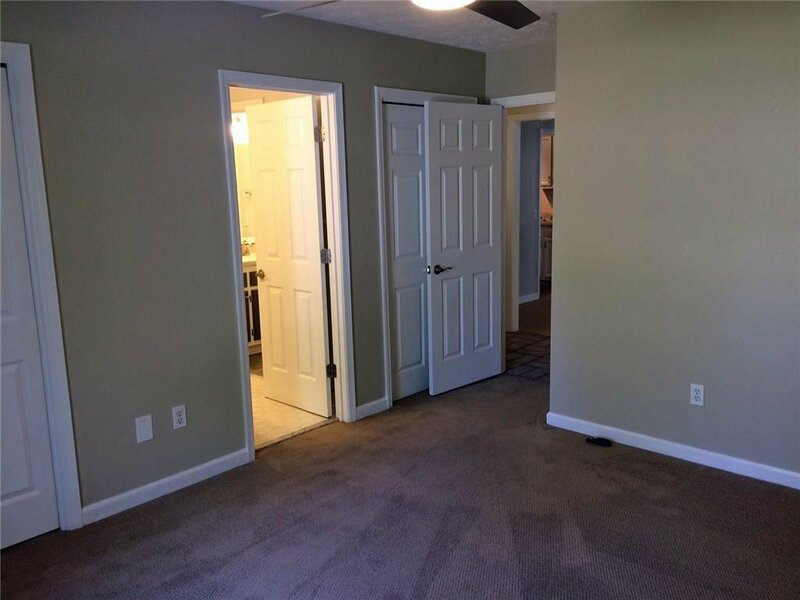 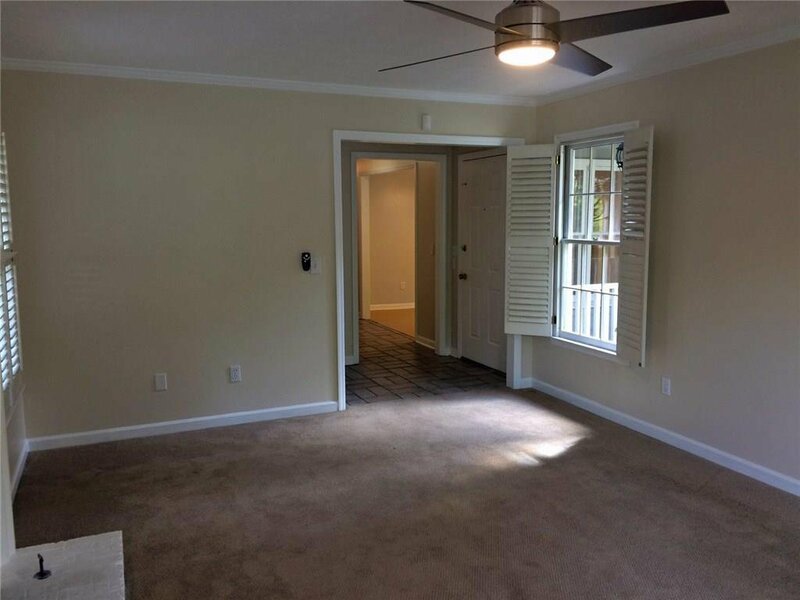 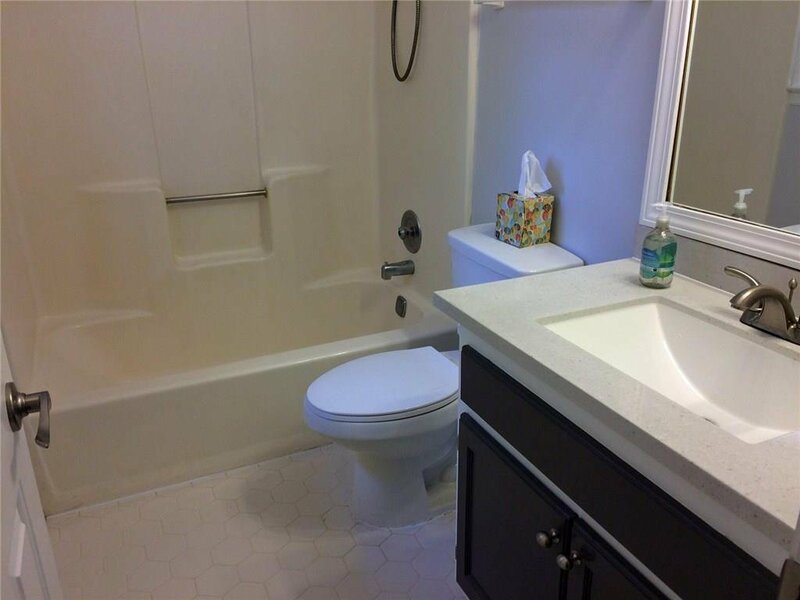 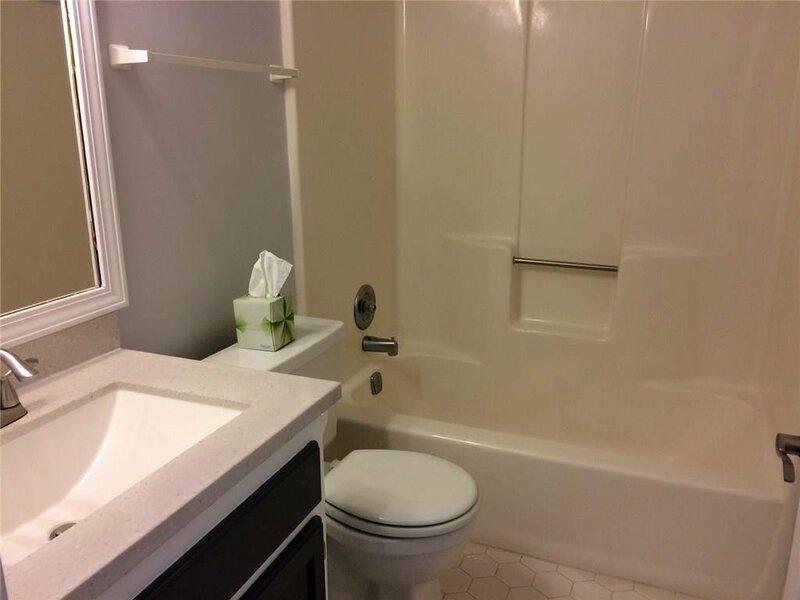 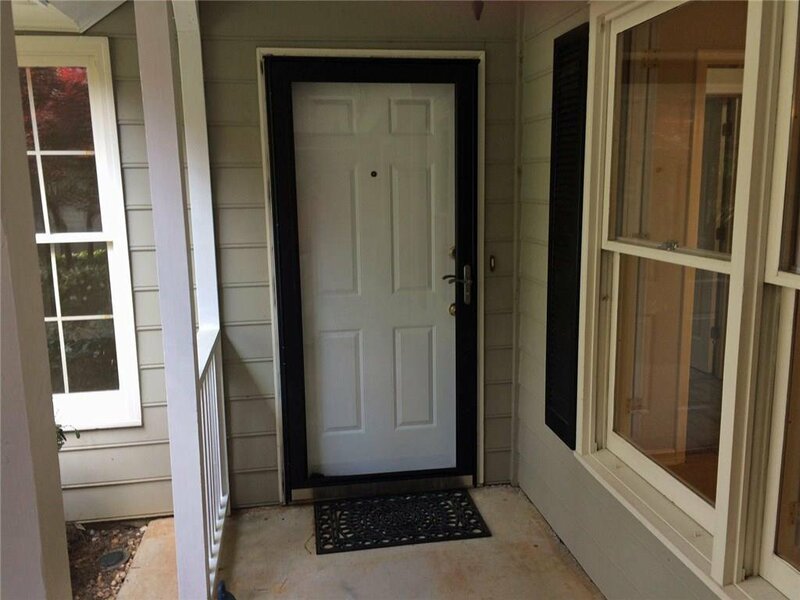 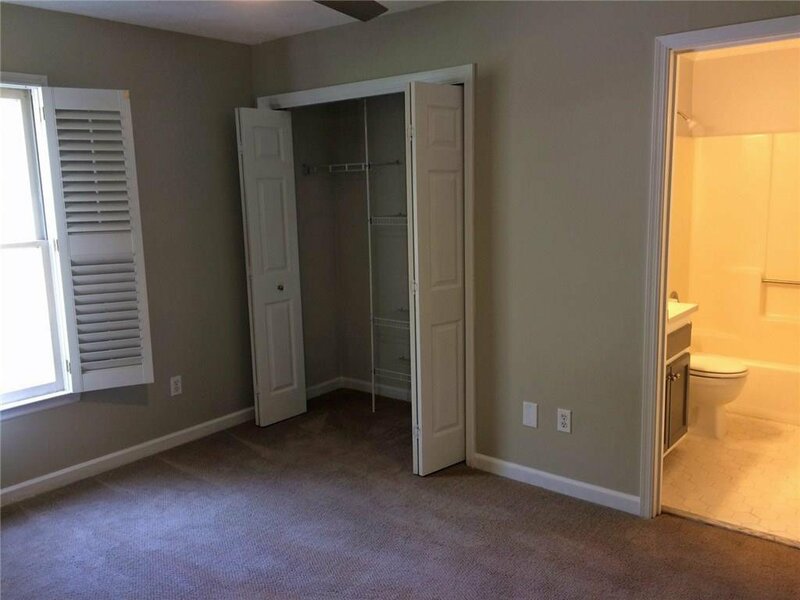 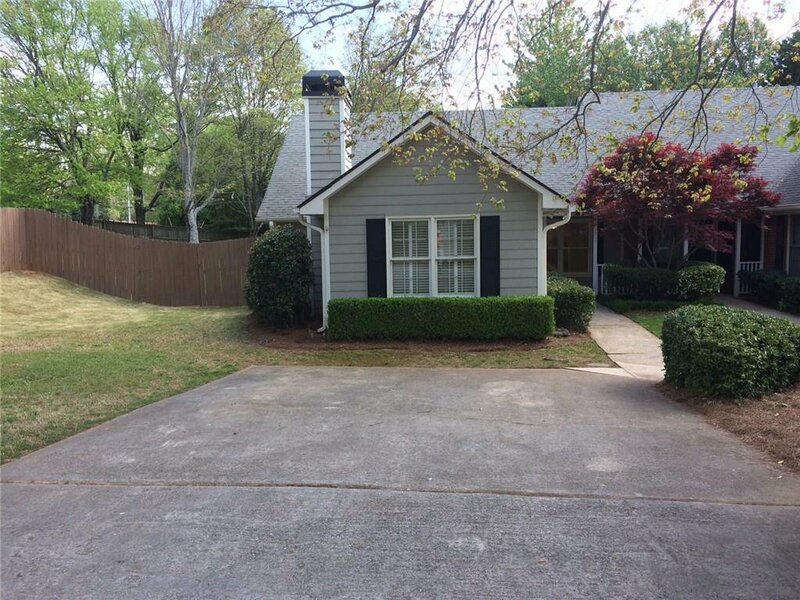 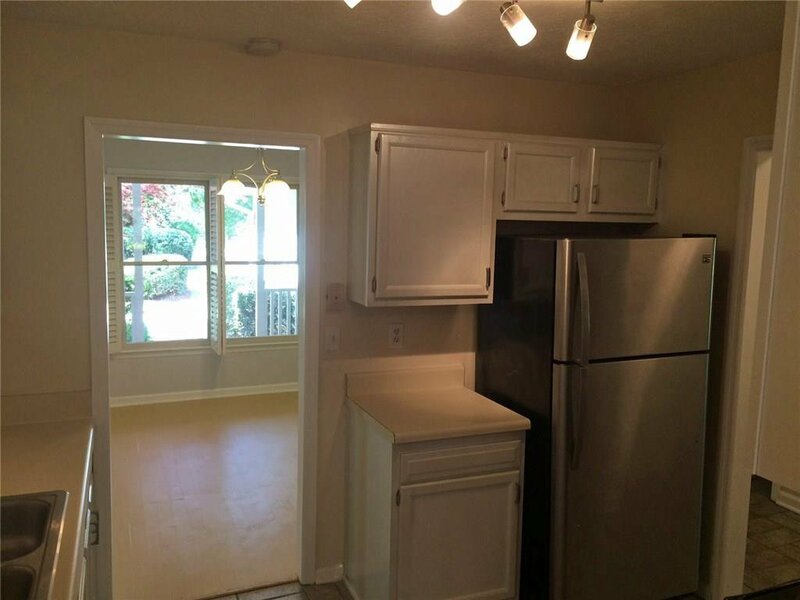 Close to SunTrust Park, the Battery, Vinings, Smyrna Market Village, and the Atlanta Airport. 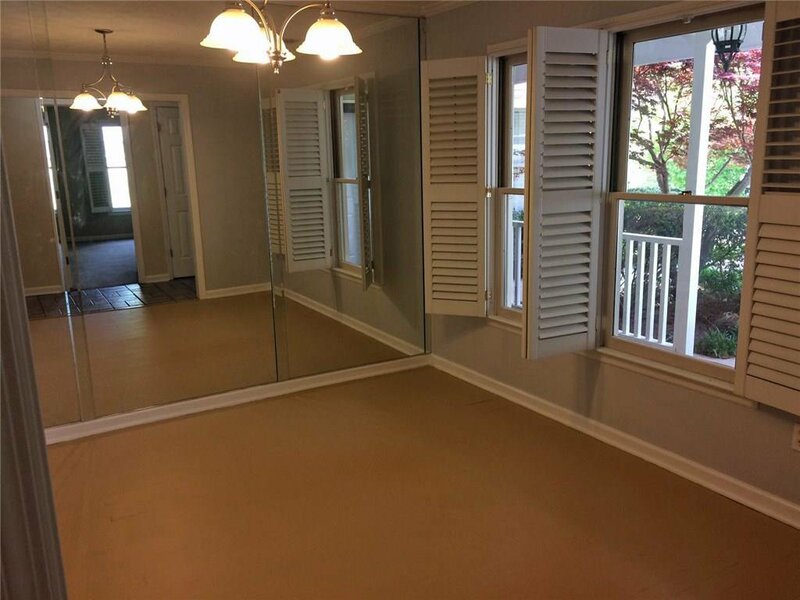 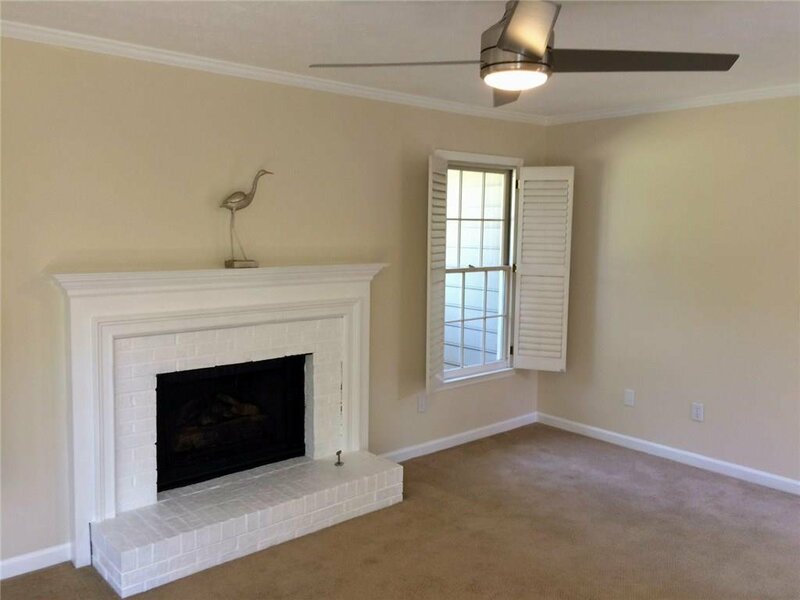 Fresh paint throughout and plantation shutters on all windows. 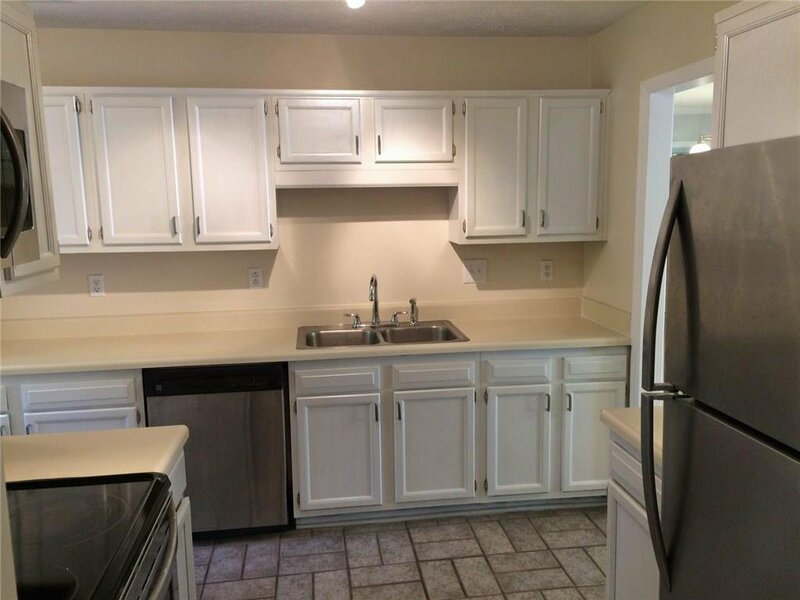 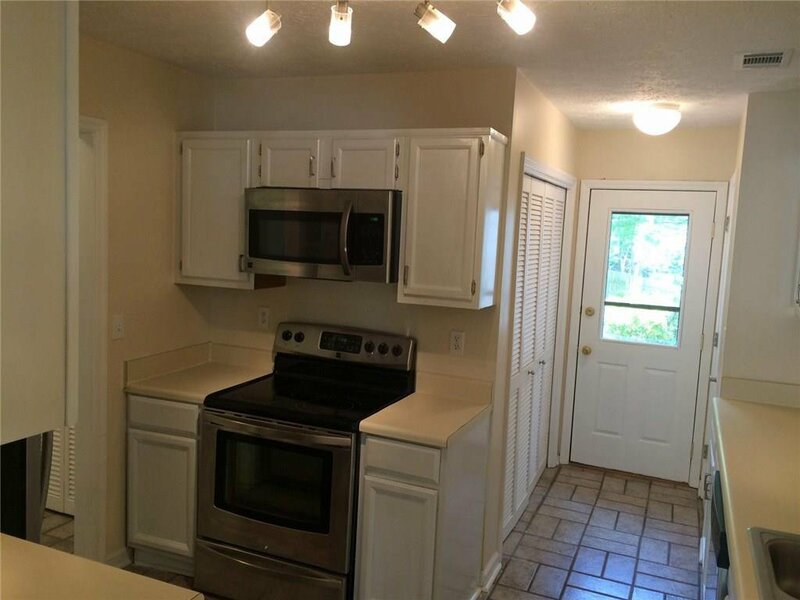 Kitchen features stainless appliances and white cabinets. 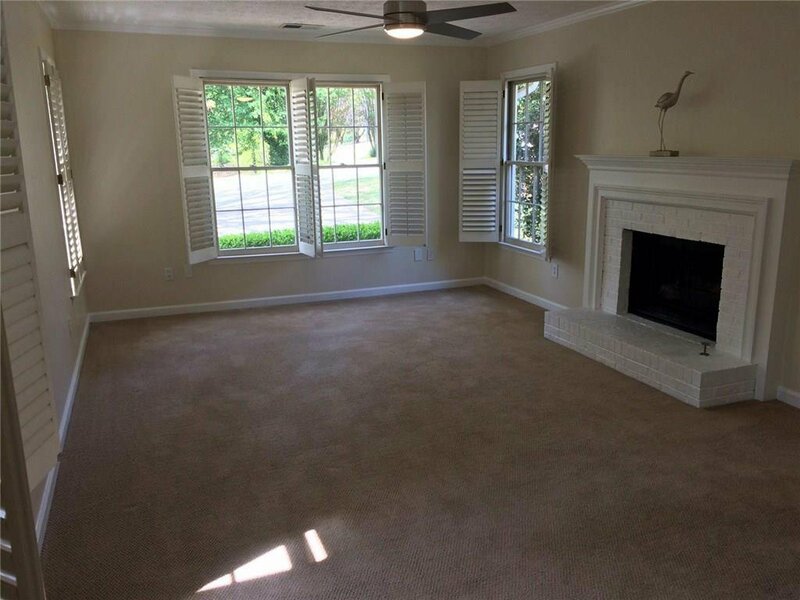 Large great room with plenty of natural light and a fireplace with gas logs. 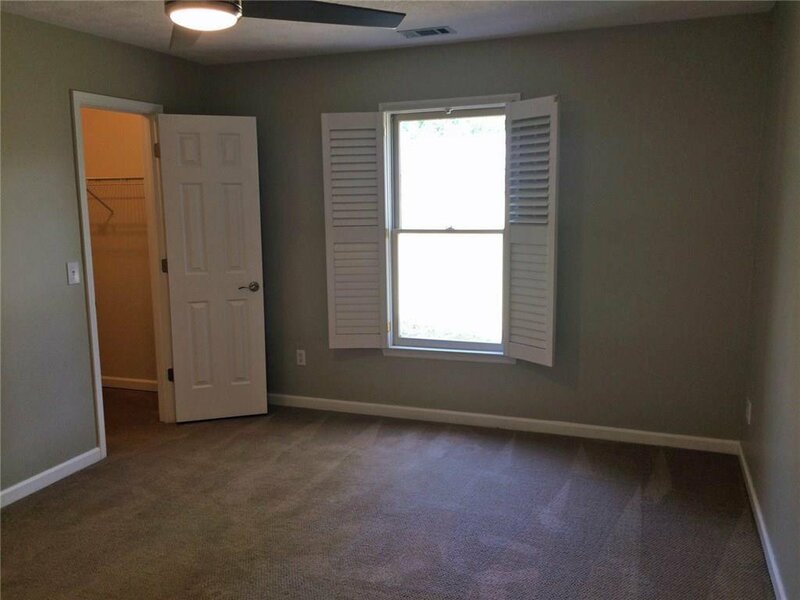 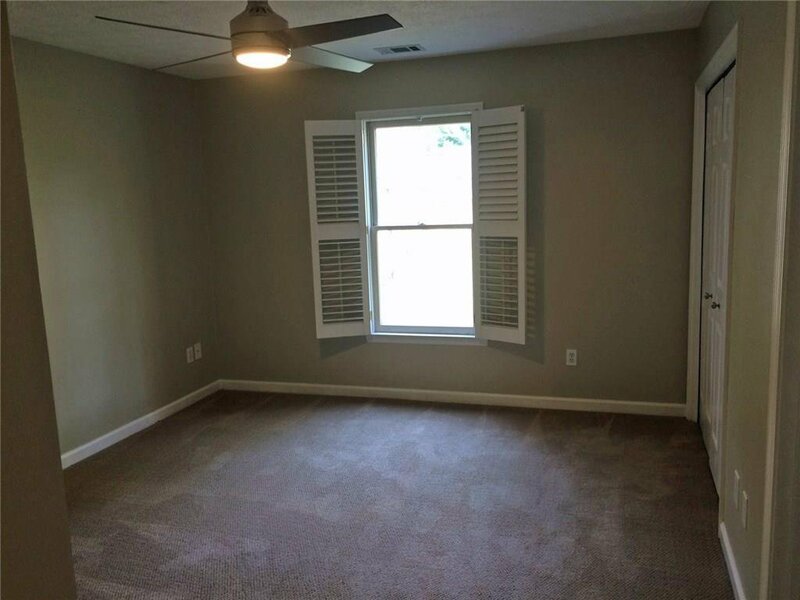 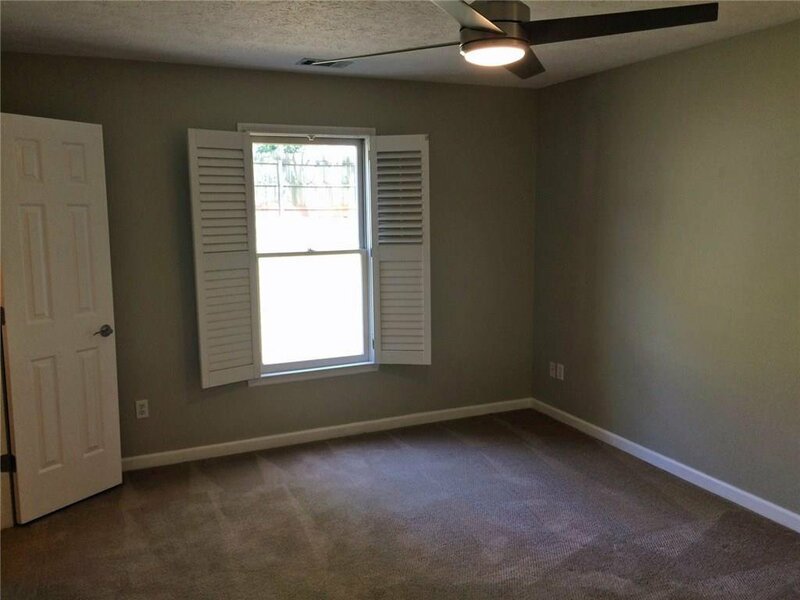 Bedrooms have great closet space and remote controlled ceiling fans. 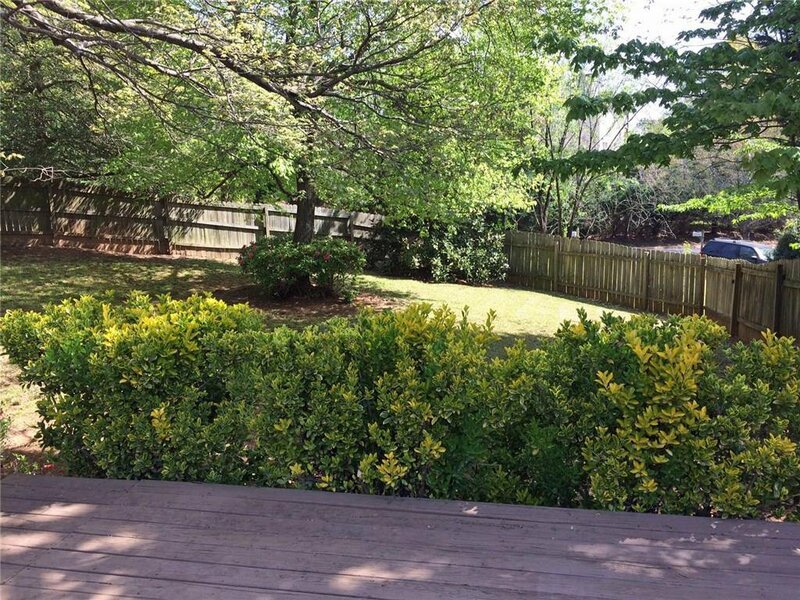 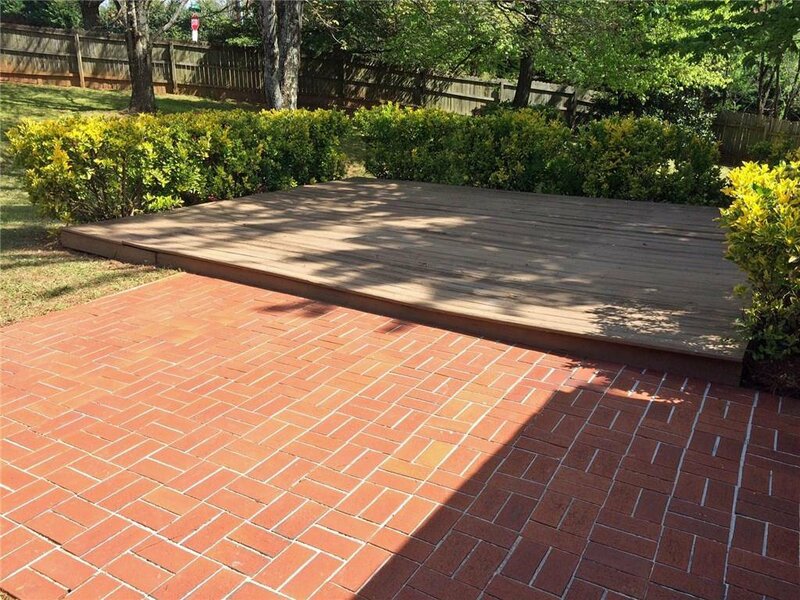 Great fenced in backyard with brick patio and deck. 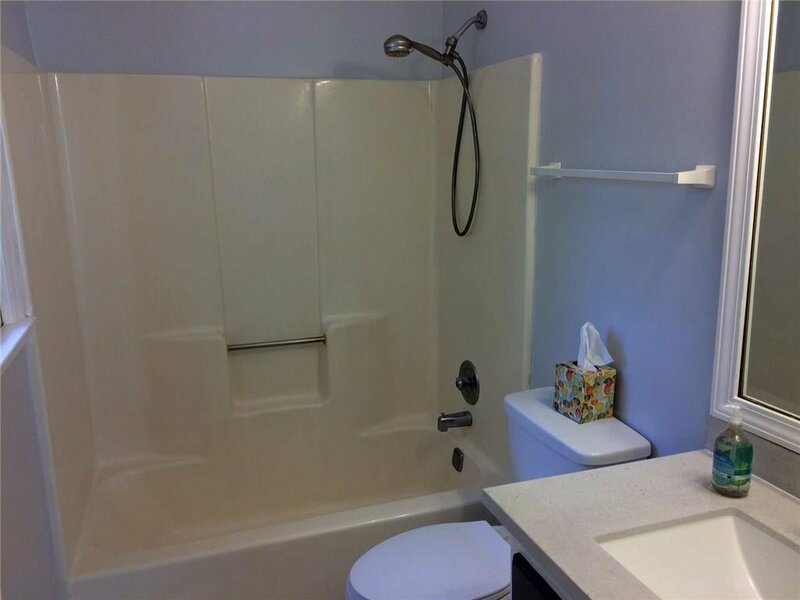 Listing courtesy of PalmerHouse Properties. 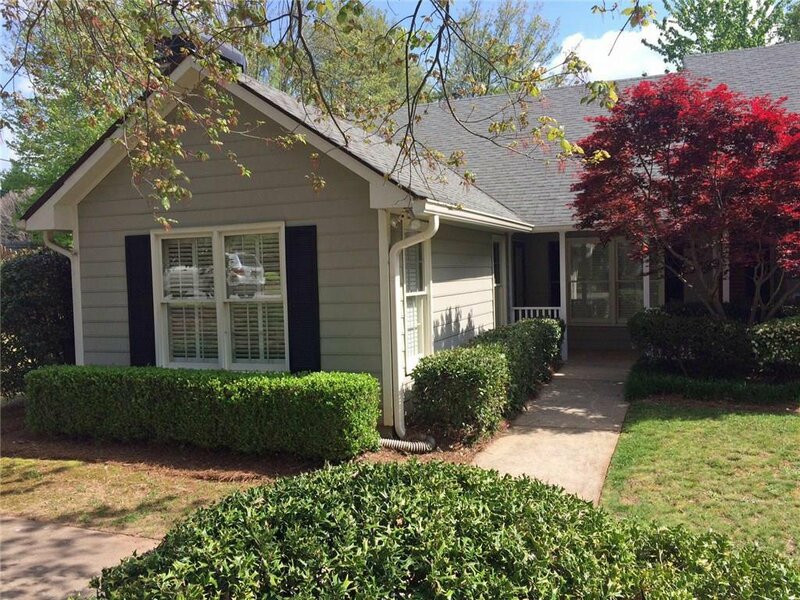 Selling Office: Berkshire Hathaway HomeServices Georgia Properties.